Modernist design has been all the rage for so long now — we’ve certainly done our part to champion it — that it all but dwarfs the relatively minor Art Deco revival of the 1980s, when everything suddenly sported a neon-tinged, metal-smooth, South Beach sheen. But while the Eighties’ renaissance carried with it too much of that decade’s baggage to survive for very long into the next one, Art Deco’s latest comeback brings a conscious restraint to the proceedings. 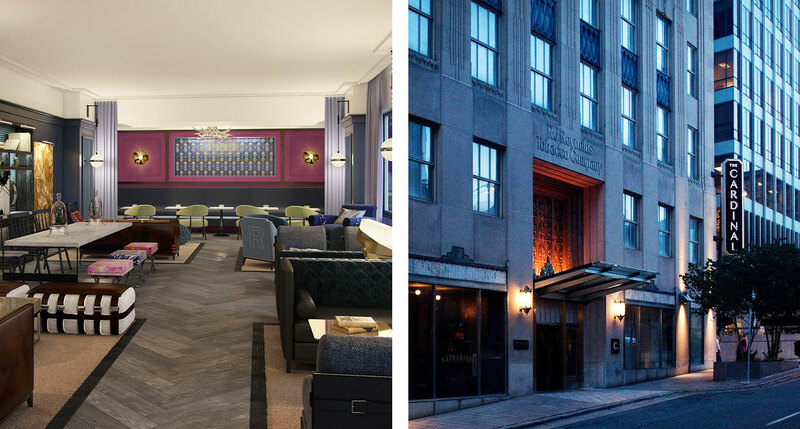 Art Deco can be heavy, monumental, sometimes overwhelming, and hotels have learned that it’s better to use it sparingly, marrying the look with other trends. Instead of trying to recreate the style at its bold Roaring Twenties peak, they’ve trained a spotlight on Art Deco’s quieter, more delicate sensibilities. The hotels below are fine examples of that dynamic at work, each to their own extent. For shopaholics, the heart of Rome is the Via del Corso, with its boutiques and luxury-brand flagships. This was also the heart of Rome for the Singer sewing-machine company, which built the Singer Palace here at the height of its powers nearly a century ago. 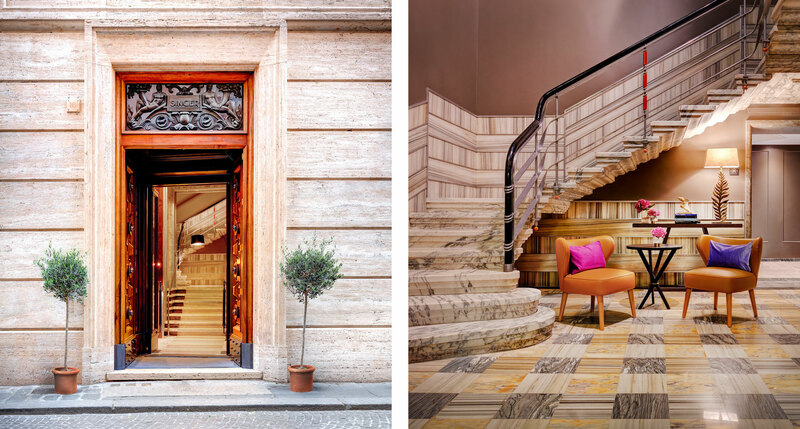 Those days are gone, but this Art Deco palazzo remains, transformed by a local architect and a Milanese interior designer into a small luxury hotel in the contemporary Roman style. 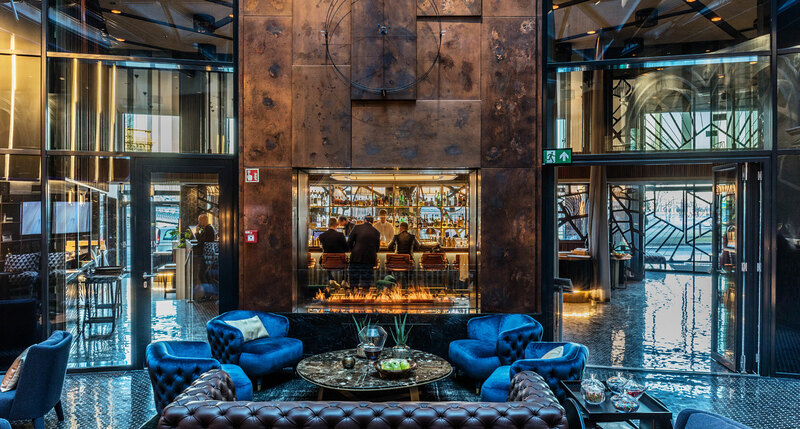 Hotel Clark is a contemporary luxury boutique hotel right in the heart of classic Budapest. Surrounded by stately 19th-century buildings, its modern, understated façade belies the excitement found inside. 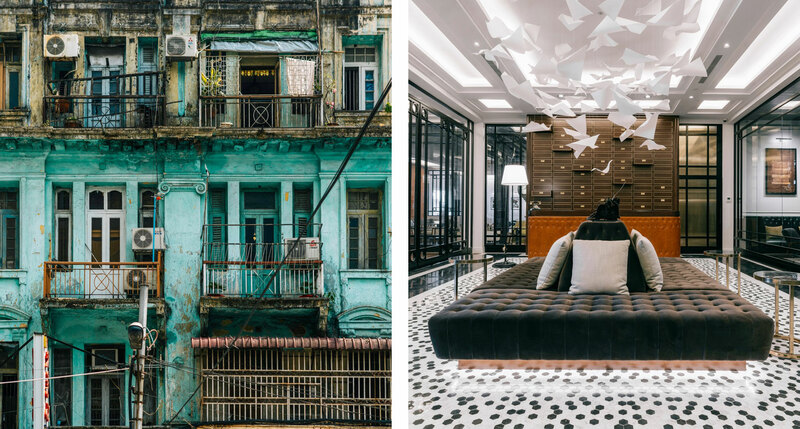 It all starts with the postmodern whimsy of the lobby and public spaces, while the rooms playfully incorporate a touch of Art Deco and some contemporary graphic elements. Many rooms feature views of the Danube, which is hard to improve upon. 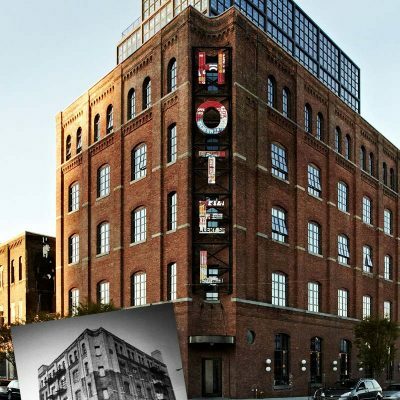 The boutique-hotel revolution might be a relatively recent arrival in Nashville, but on the evidence of this 1929-vintage Art Deco beauty, there’s plenty of hotel history in this town. 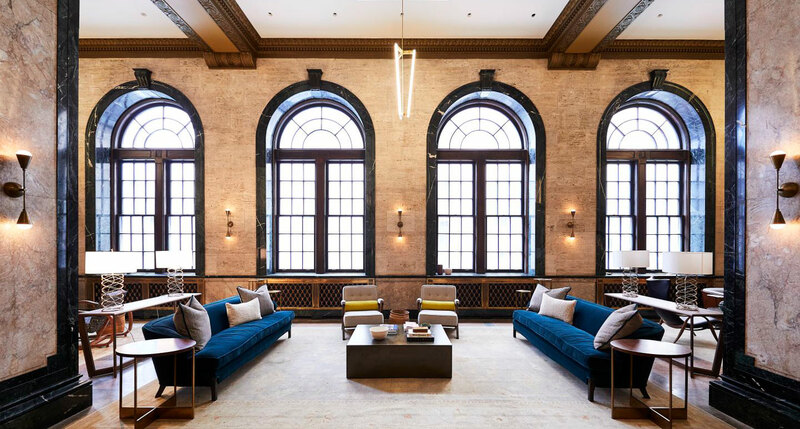 Noelle’s story doesn’t quite stretch uninterrupted back to the Twenties — it reopened in its current incarnation in early 2018 — but it’s a backstory that offers plenty of depth to what is, underneath it all, a thoroughly contemporary luxury boutique hotel. The Robey is the latest occupant of North Tower, a 1929 Art Deco skyscraper in Chicago’s Wicker Park. 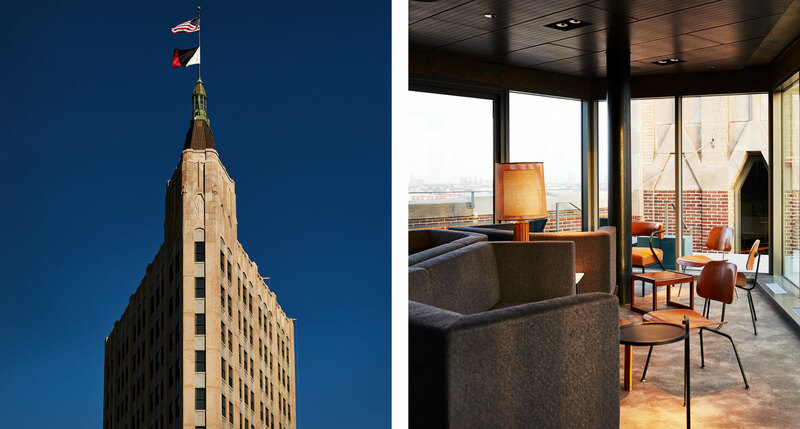 The building’s old office space has been reshaped into 89 guest rooms and a handful of cafés and lounges, including a striking indoor-outdoor bar on the 13th floor. The look is cool and industrial with a vintage twist, the rooms simply outfitted in wood, chrome, and frosted glass, with charming Revo clock radios and proper writing desks. When we first launched Tablet the idea of a boutique hotel in Culver City would have been a shocking one. But today’s Culver City is suddenly hip, with great restaurants and nightlife as well as plentiful lifestyle and apparel shopping. 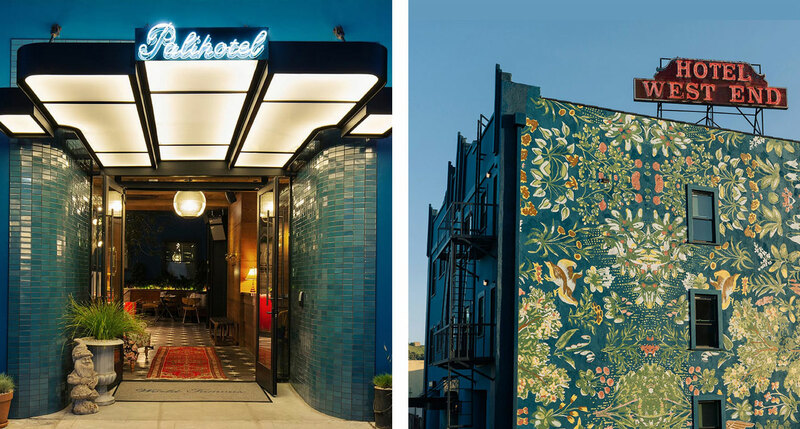 And now it’s joined by an outpost of the local hip hoteliers Palihotel, who’ve adapted the 1920s-vintage West End Hotel into the modern-classic (and still Art Deco–influenced) Palihotel Culver City. Yangon Excelsior was the colonial-era headquarters of a Scottish-owned firm with interests in rice, wood, and oil exporting. But in the course of its evolution its architects did more than simply restore it to its early 20th-century condition. Throughout the hotel the historical references are treated as the backdrop to a contemporary romance rather than a strictly correct recreation of the building’s Art Deco heritage. Piscine Molitor was, from the Twenties through the Eighties, a unique Paris landmark, an indoor and outdoor swimming pool complex which, in its Art Deco splendor, resembled nothing so much as an inside-out cruise ship. 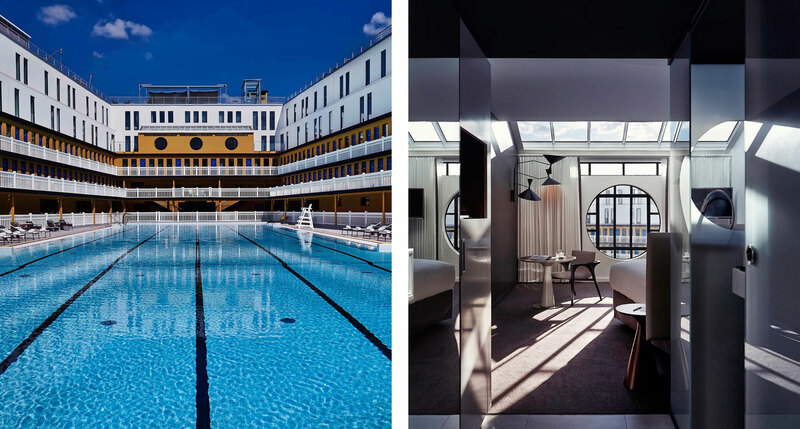 And after a quarter-century of disuse, during which time it became a canvas for a burgeoning Parisian street-art scene, it’s found a second life as an Art Deco–influenced bathing complex — but this time around it’s also a luxury hotel. Who knew the old R.J. Reynolds Tobacco Company headquarters in Winston-Salem, North Carolina was the original inspiration for the Empire State Building? A hotelier could hardly ask for a more architecturally distinguished starting point than this 1929 Art Deco skyscraper. 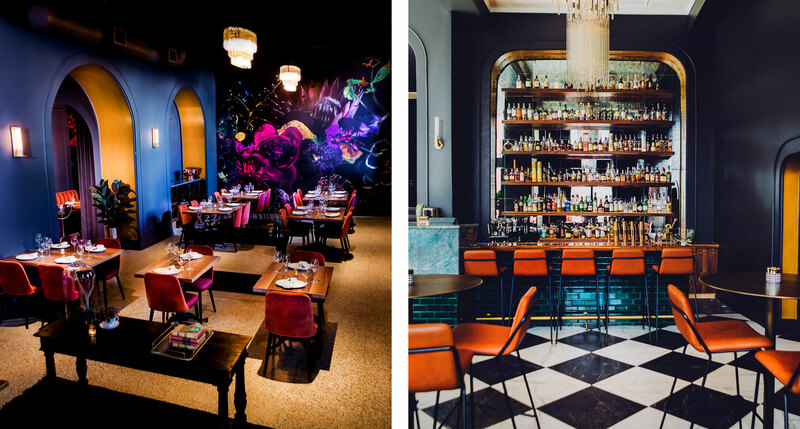 Kimpton, true to form, adapts their accessible, light-hearted boutique-hotel style to its surroundings, and the result is a delightful throwback to an era that’s frankly more fantasy than reality. Hotel Deco XV is, first of all, exactly what it sounds like: a rather monumental 1930s Art Deco building at Harney and South 15th Street — hence the XV — in downtown Omaha, Nebraska. But while the structure dates back nearly 90 years, what’s inside is hardly a period piece. It was converted into a hotel in the 1980s and it’s only by virtue of a fairly recent renovation that it is what it is today: Omaha’s first luxury boutique hotel. We needed to include one bona fide, wall-to-wall Art Deco hotel on this list. 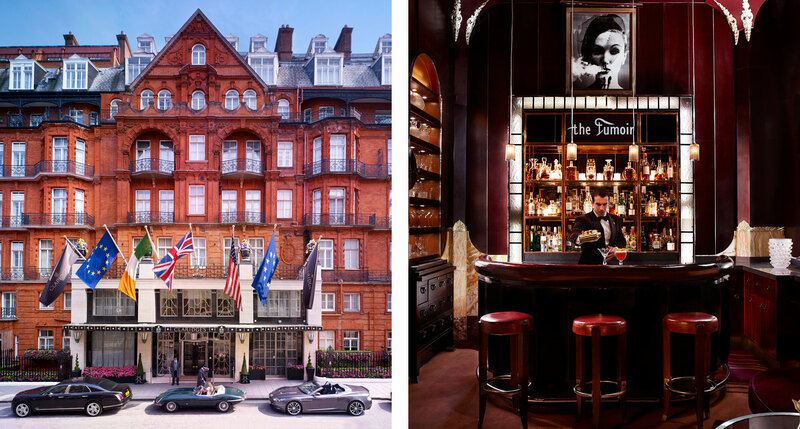 And what better than Claridge’s, London’s poshest hotel. Even today, this Mayfair landmark — where the crowned heads of Europe came to wait out the Second World War — remains splendidly and timelessly Art Deco. Stroll past the black awning into an entry foyer with Lalique vases, gilded columns, a sweeping staircase ornamented with brass banister that is polished daily. 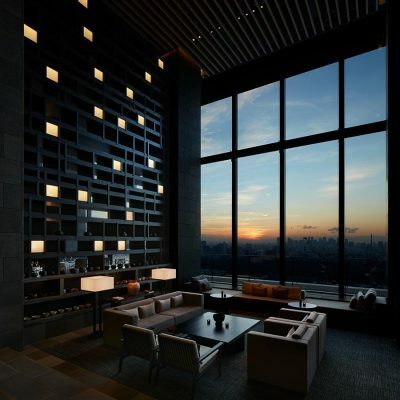 The elevators are manually operated — and each contains a sofa for lounging. Good article. I’d add Ca’Pisani in Venice. Not technically Deco – more Futurismo – but superb art and furnishings from 1940s. I recently stayed at a hotel in Denver that I’d like to recommend for your consideration. I’m not sure if it would be considered art deco, but it bears a resemblance to several of the properties featured in this story. Called The Ramble Hotel, it’s in Denver’s burgeoning RiNo district, a gritty arts/industrial neighborhood near Coors Field. The 50-room Ramble occupies a former factory turned rotating arts gallery at the edge of the RiNo neighborhood. 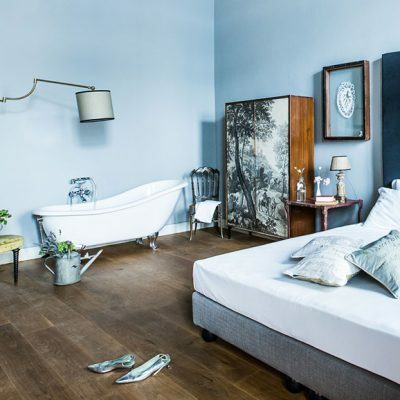 The hotel takes its name from the 17th century French salon hostess Madame Rambouillet, who was known for her raucous egalitarian social gatherings – and it’s unflinchingly faithful to its inspiration. Massive crystal chandeliers and sumptuous leather and velvet furnishings grace the lobby, which is flanked by a soaring bar known around the city for its highly creative craft cocktail menu. (The Ramble actually published a cocktail cookbook.) Service is impeccable, the mood congenial and relaxed. The rooms have a refined elegance that’s completely unexpected given the hotel’s very reasonable rates. (Its fringe location may have something to do with that.) Last but not least, there’s a fabulous Mexican restaurant on site called Super Mega Bien. 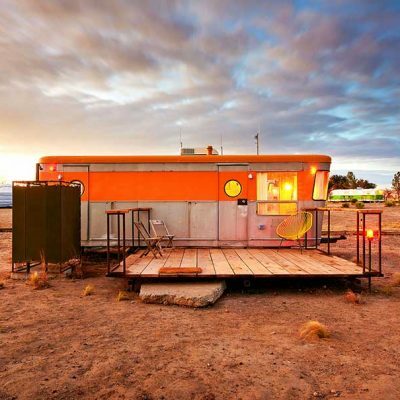 I have more information about The Ramble Hotel should you be interested in considering it for your wonderfully curated collection. I’ve stayed at many Tablet hotels and have loved them all.